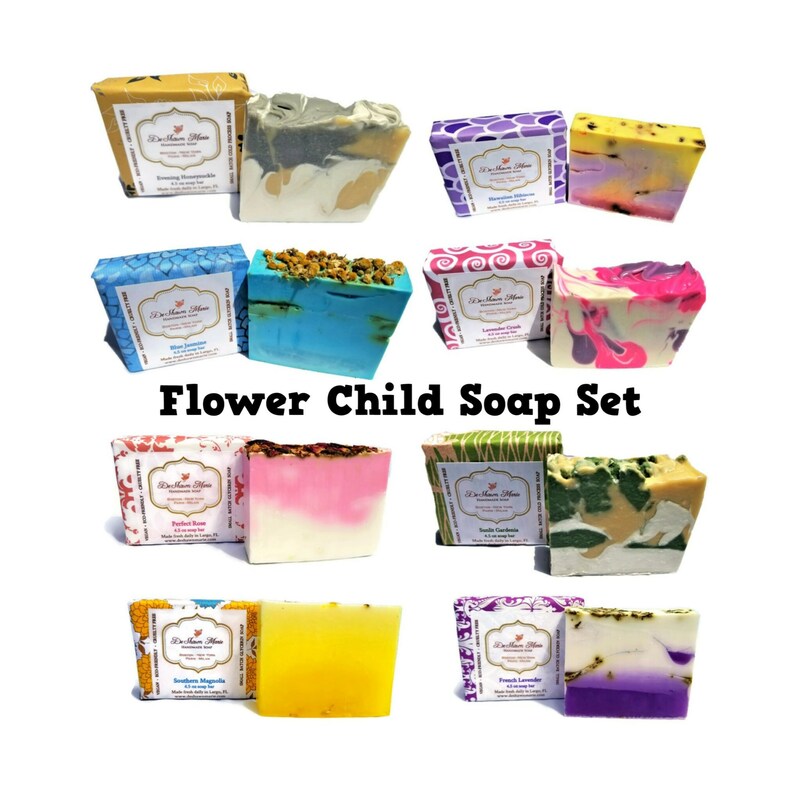 Introducing the Flower Child Soap Set, our most popular floral scents bundled together for the flower child in you. 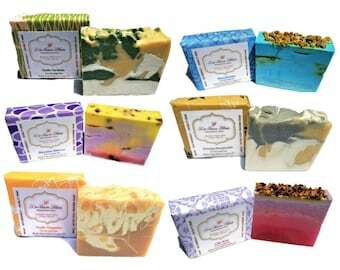 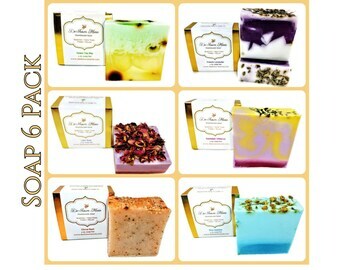 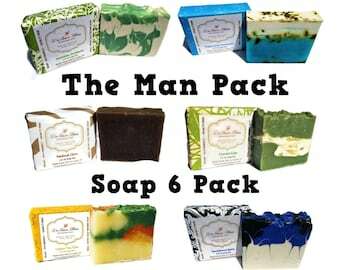 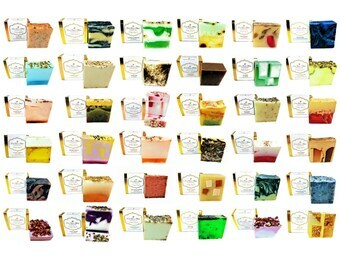 This yummy exotic soap 8 pack includes 8 assorted 4.5 oz soaps wrapped in artisan paper. 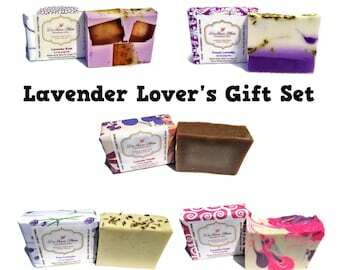 Pamper yourself or someone you love with nature. 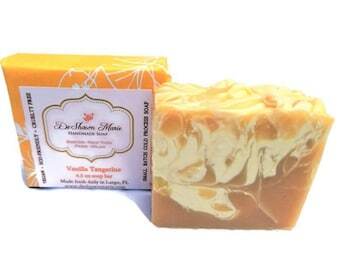 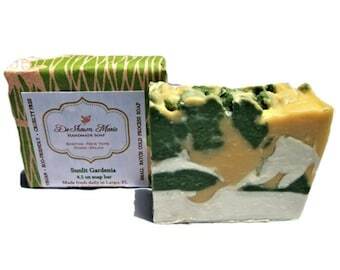 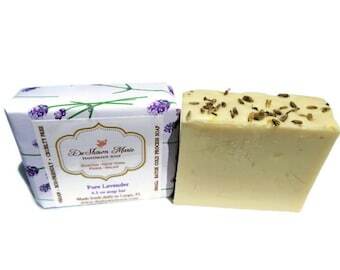 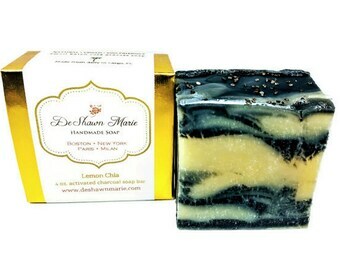 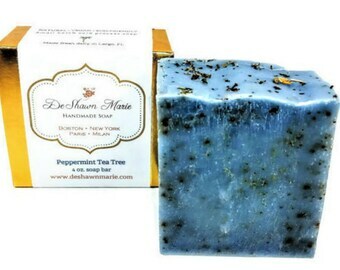 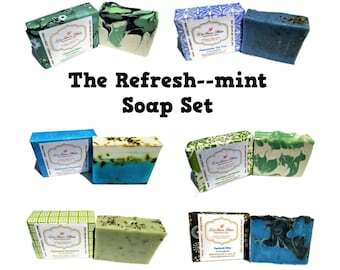 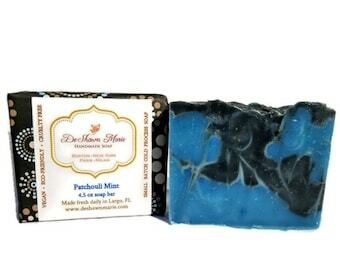 Handmade artisan soap always makes the perfect gift.